Home Mentorship Military Discount Fixate Cookbook Blog Contact Me Today! Munchies are around the house especially when you know there could be friends and family dropping by. Having some healthier choices will keep you on your goals and give your clan something to snack on when needed. Weighing your options about which would be a better choice is a constant struggle for many shoppers. Some of the selections are not as obvious as you might think. Let’s pair up some and see which the better option is. 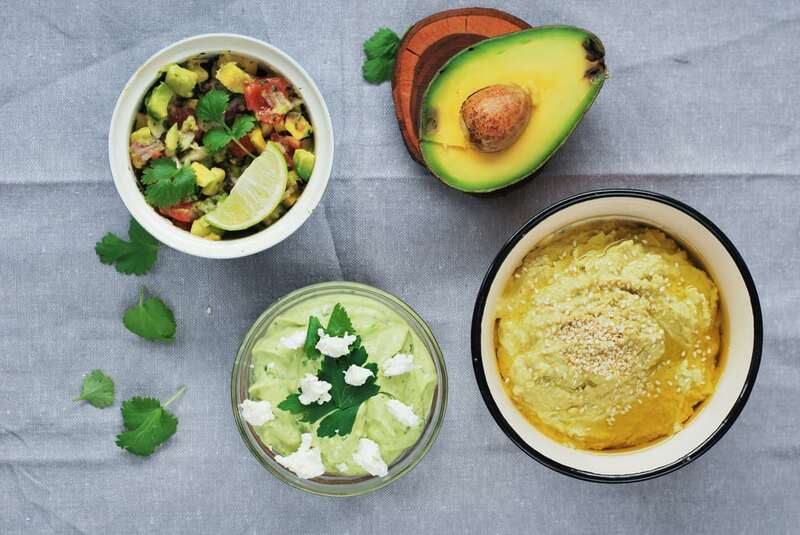 Guacamole vs. Hummus- Which is the better choice? Technically this one is a draw. Both are a good source of healthy fats and have potassium and fiber. The key here is to stay at approximately ¼ of a cup per serving of either when you snack. You can dip a cup of cut up veggies or 12 chips for a great filling snack. Corn Nuts vs. Corn Chips- Which is the better choice? Corn Nuts are the winner here. They are both made from corn, oil, and salt. The difference is that the nuts may be roasted instead of deep-fried like the chips. Roasting makes them lower in fat, although they both are low in sodium if you choose the unflavored kinds. Cheese Puffs vs. Cheesy Crackers- Which is the better choice? Although eating real cheese is the preferred choice, the cheesy crackers win. 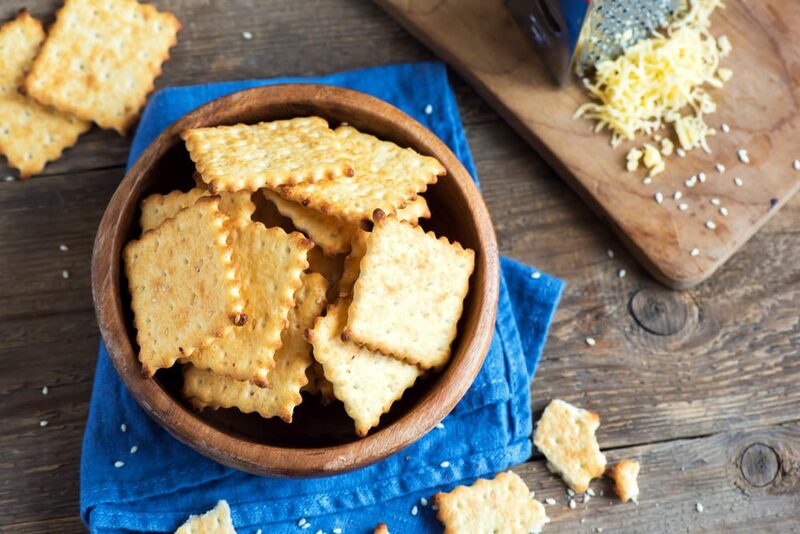 Often cheese puffs are made with cheese flavoring, so look for the crackers made with cheese. Remember that both of these have a higher amount of saturated fat and sodium, so there are better choices than these. 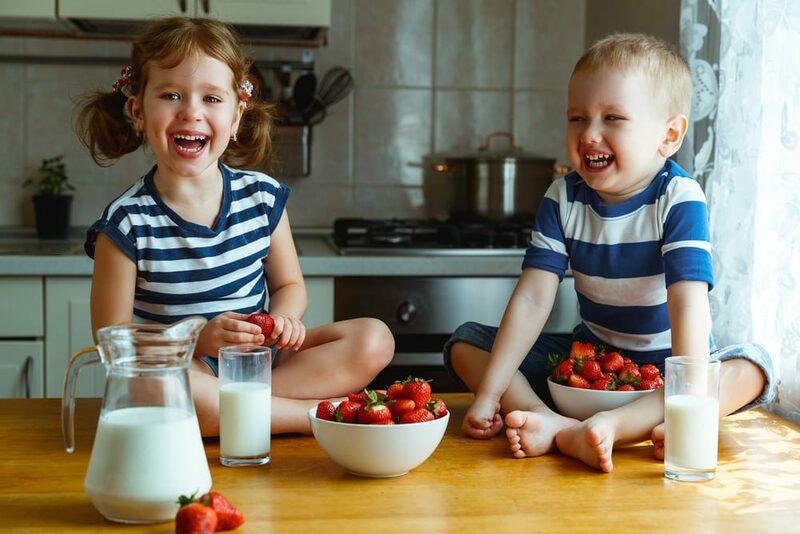 Fruit Snack vs. Fruit Candy- Which is the better choice? This is a big one for home with kids. Which would you choose? Often fruit snacks are considered healthier, but in fact, they often have the same amount of sugar as the candy. This is a draw. The better choice is real fruit that is full of great vitamins for you all. The choices are there. Help yourself make the better choices for the snacks you keep around the house.